If we’re talking about trendsetters in rap right now, Pi’erre Bourne needs to be one of the first names that come up in the conversation. He has been, and always will be, one step ahead of his competitors and then some, just as fans are able to see in Pi’erre’s latest, Pi’erre & Cardo’s Wild Adventure, alongside fellow hitmaker and stylistic trailblazer, Cardo Got Wings — a tape which, all besides two songs, was recorded on Christmas Eve. 14 tracks long, this tape is most definitely the best gift I received for Christmas this year. The pairing of Cardo and Pi’erre is like putting LeBron and Jordan on the same team, and with the constant alley-oops between production and vocals, each song on this one will be sure to make its way into my heavy rotation. 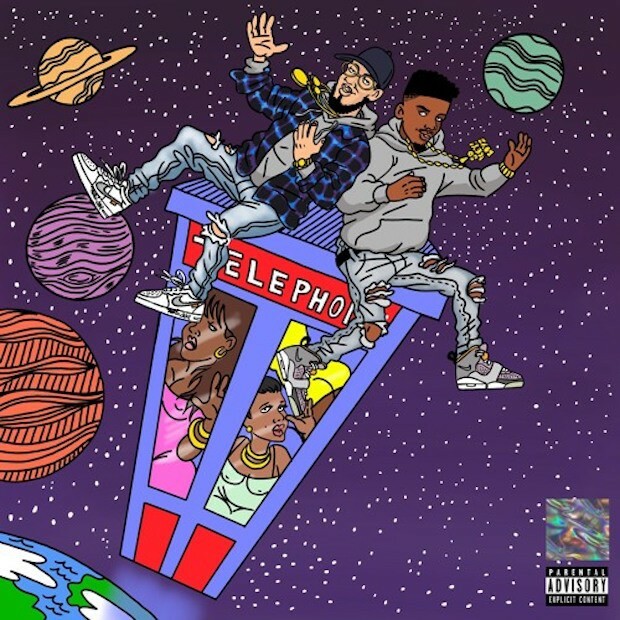 I could talk about the greatness of Pi’erre & Cardo’s Wild Adventure all day long, but in this case, I’ll just let the music speak for itself. Oh, and by the way, in case you weren’t already excited enough, the next tape that Pi’erre has on the way is the long-awaited TLOP4. So we have that going for us, too. Get lost in the worlds of Pi’erre and Cardo by streaming their new tape at the link below!